Was brought to this place by my friends in Macau, which I don’t think I would try in the first place. 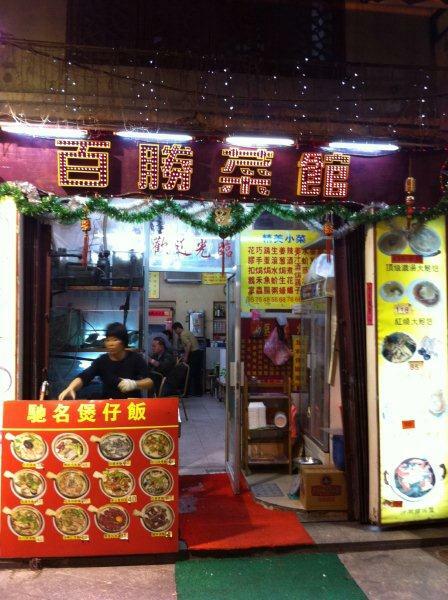 I would have come across this place as it is situated at the 手信街 of Macau City, but I might not have gone into the place and try the food because I would have thought it’s just another claypot rice place. 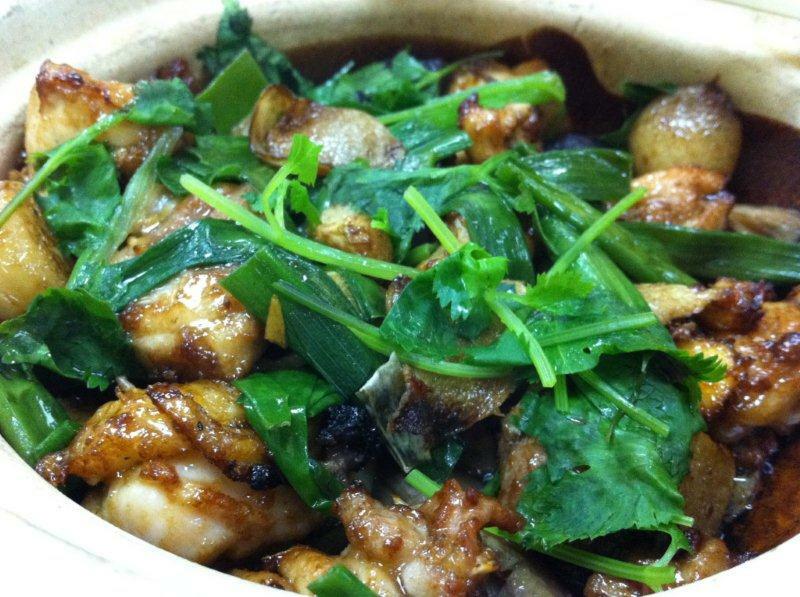 But there are a lot more stuff than claypot rice. Nested in the middle of the old alley, the eatery has a lot of history behind that place… I was told that that street used to be a place for prostitutes during the olden days and the ladies would try to attract the men from the windows of the 2nd storey. Ha! 手信街... they close this street on Sundays so no vehicles can come in and people can walk freely. Spotted an art shop doing artistic spray painting... very nice traditional architecture. The restaurant... 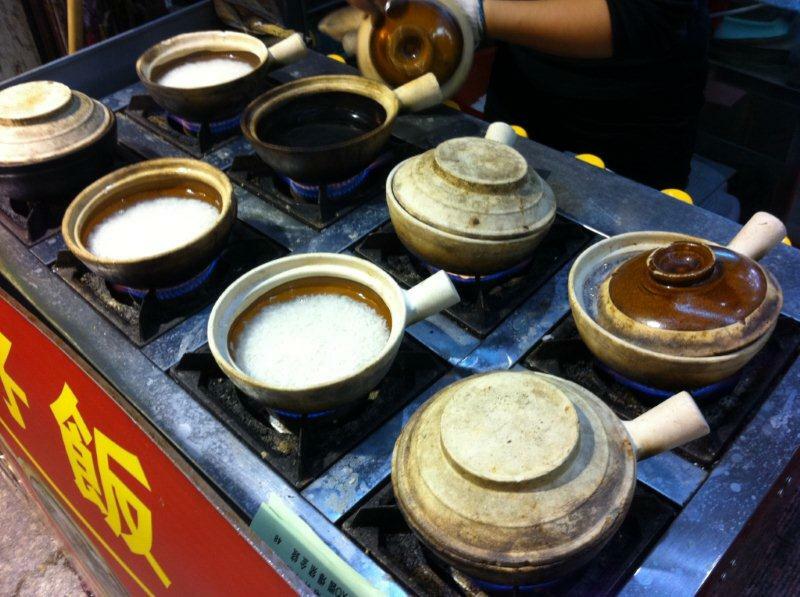 They cook the claypot rice in front of you. Cooking on the spot after order is placed. 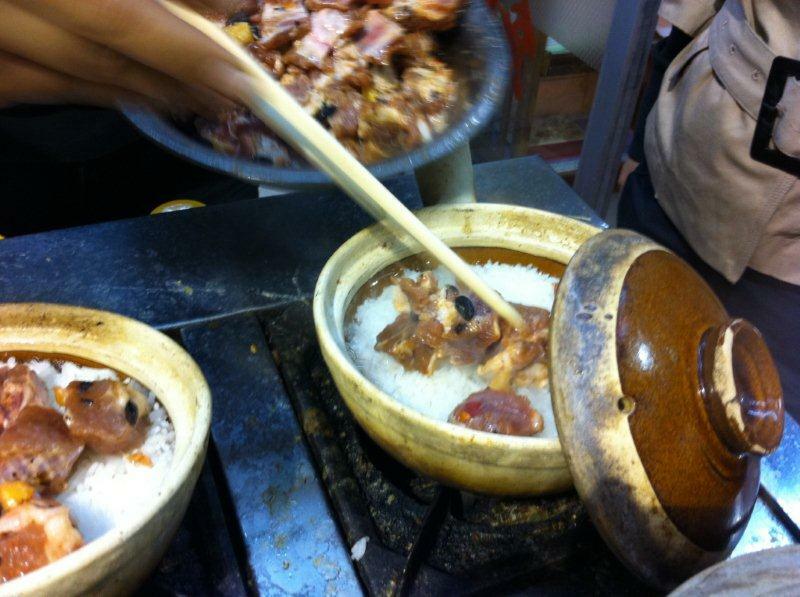 Rice is a mix of 3 different rice and all semi-cooked. 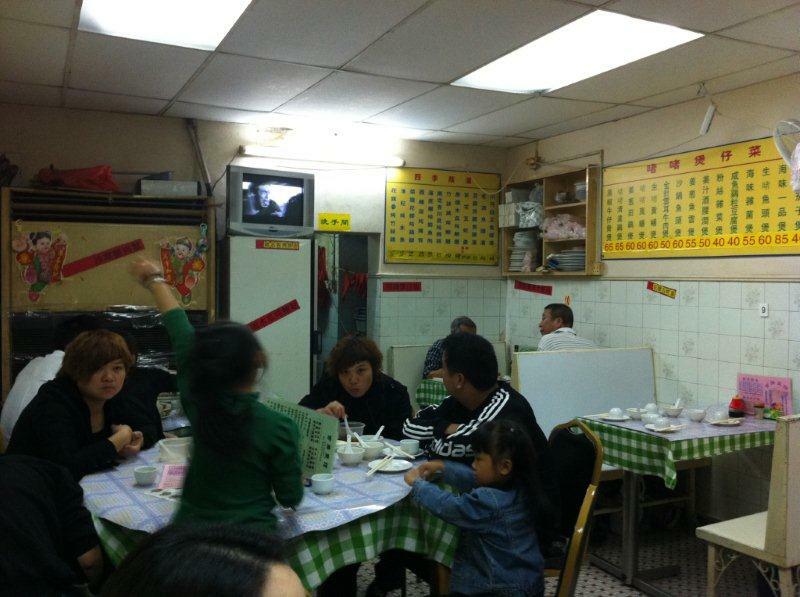 First up was sharks fin chicken soup. 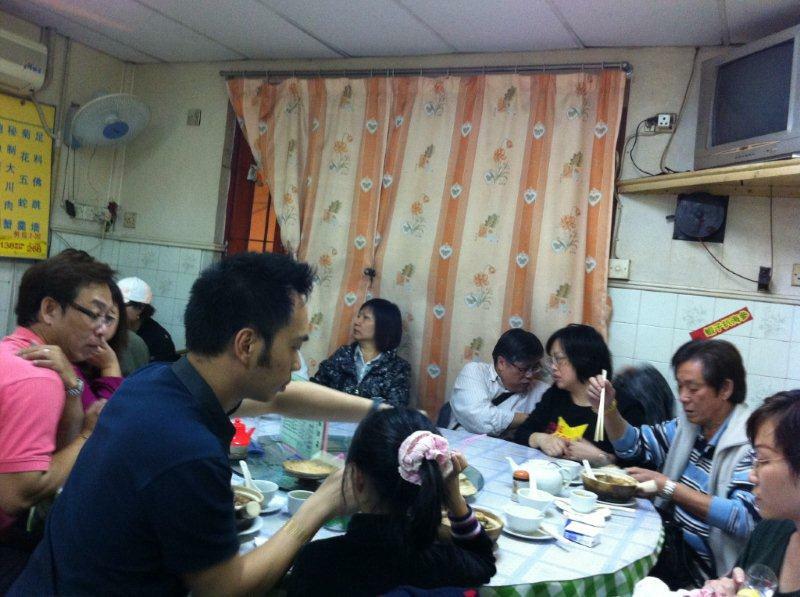 I didn't eat the sharks fin 'cos of protecting the sharks reason... but had the soup instead. 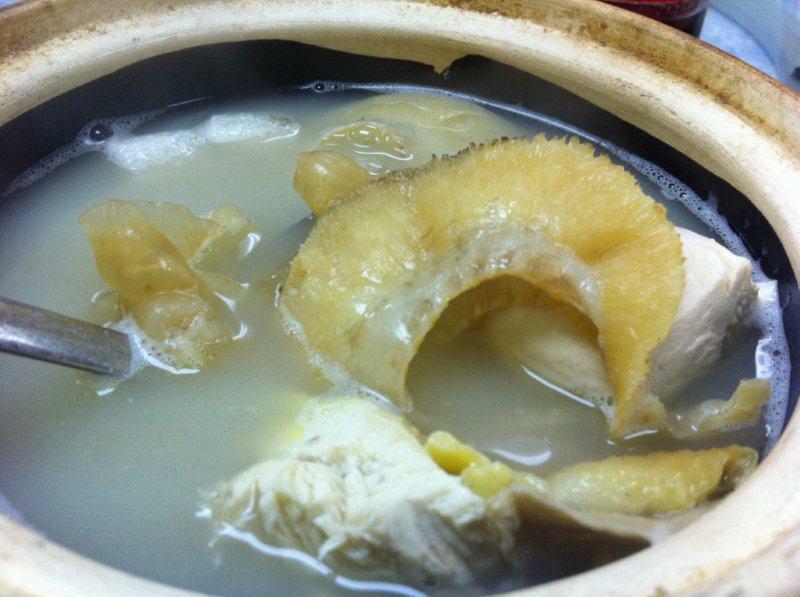 The soup really don't look appetizing at one glance... but the taste is so good, you definitely want a 2nd helping! 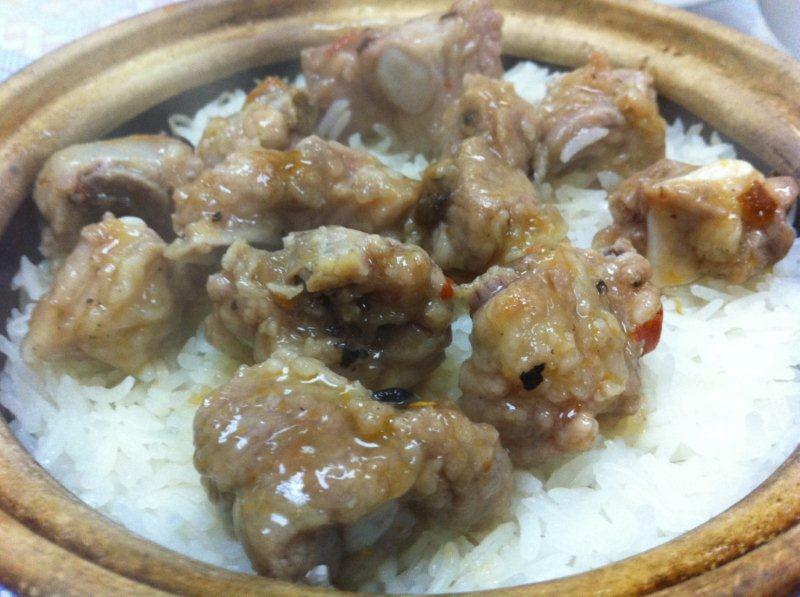 Pork Rib Claypot Rice... Ok... must put more sauce. 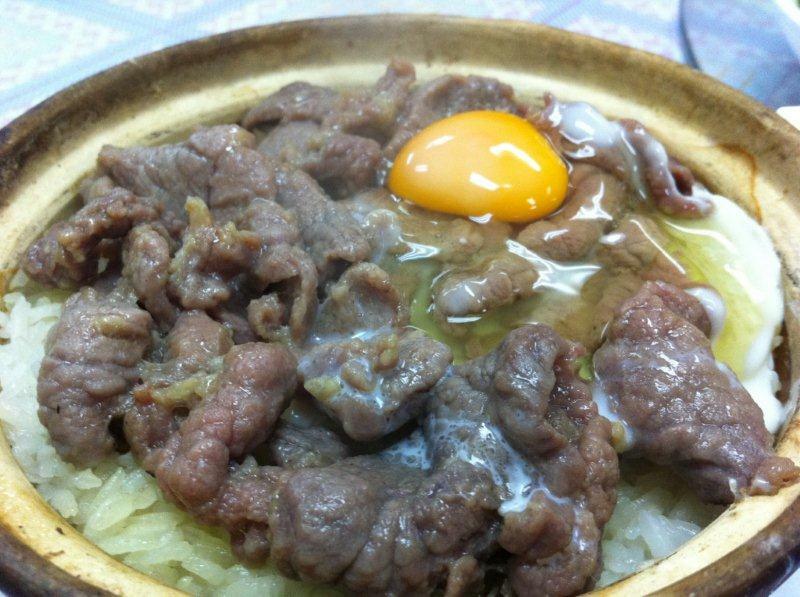 My number 1 choice... beef egg calypot rice... very nice. My 2nd choice. Very common in SG. 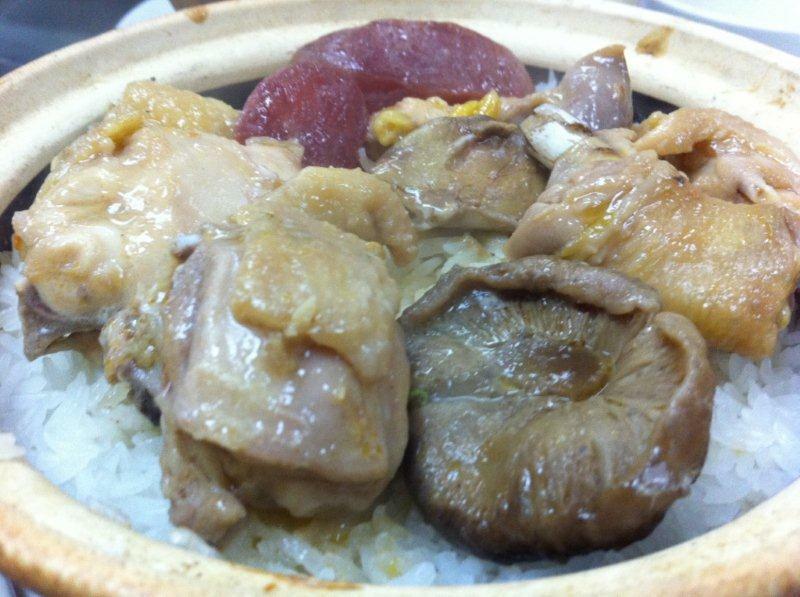 Chicken mushroom and chinese sausage... they didn't use salted fish which I thought would taste better with it. But still good nevertheless. 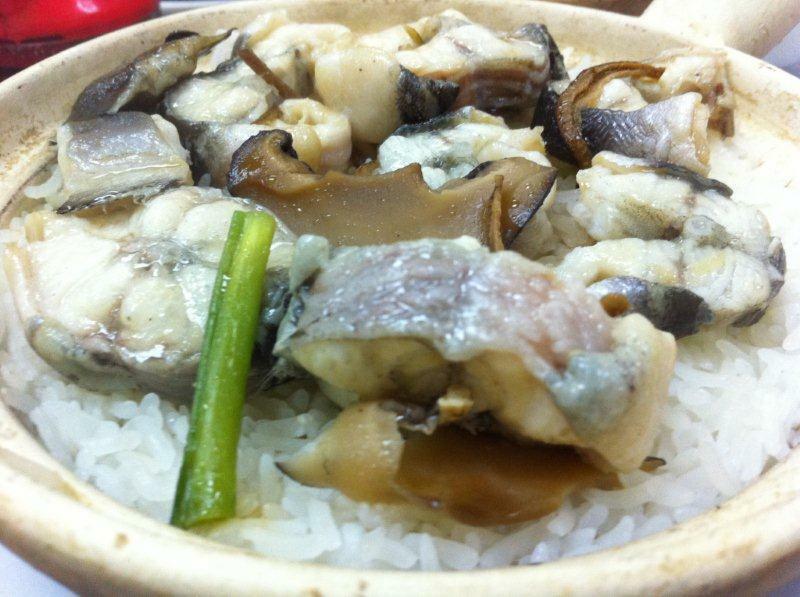 Eel Claypot Rice. Don't really fancy eels like that other than in teriyaki sauce... 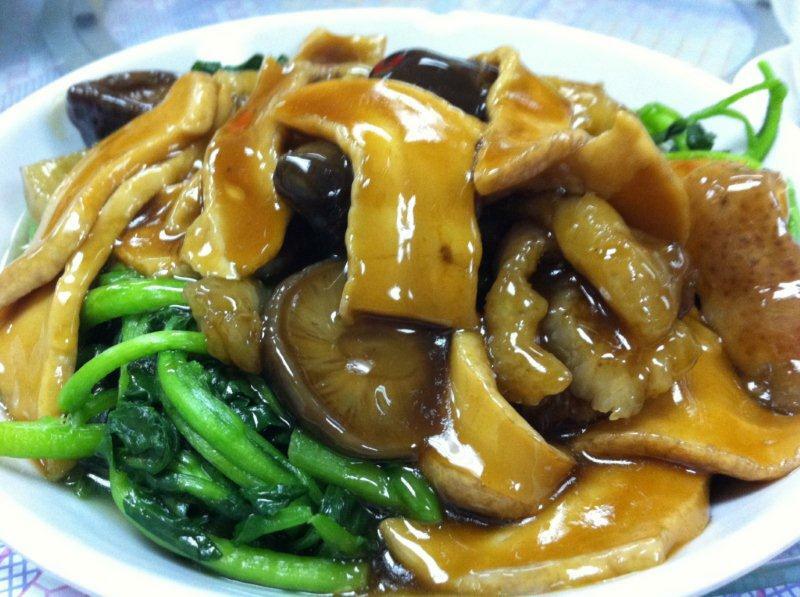 But, the eel is fresh and quite tasty actually. 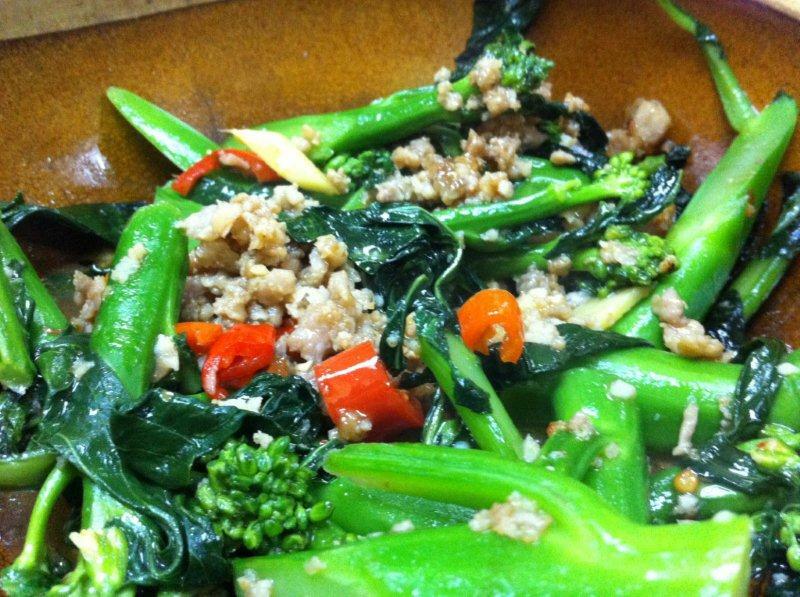 Taste: Food is really good. You can see the rice is really of good quality also. 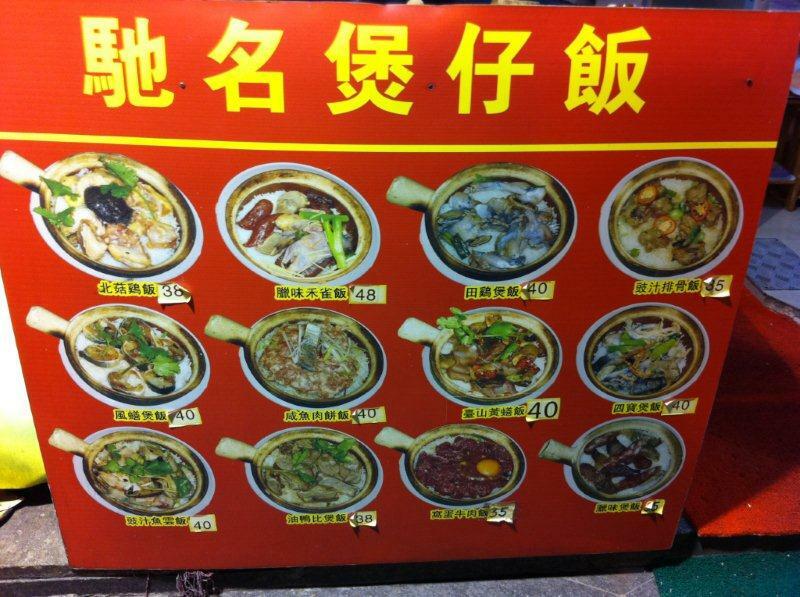 Price: Didn’t pay for it but claypot rice is like HK$35-$45 and the soup is like HK$80. So you see, it’s pretty affordable. 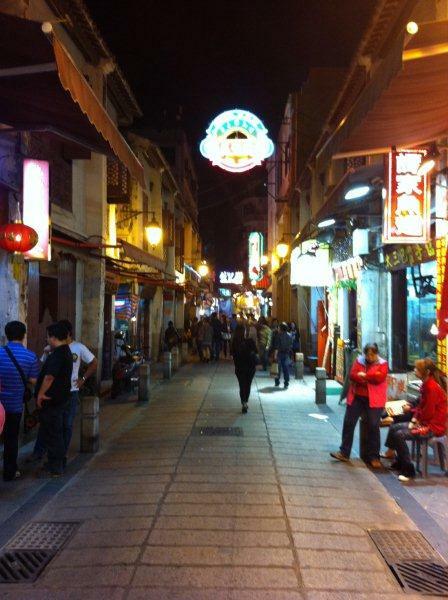 Location: 手信街 of Macau City. 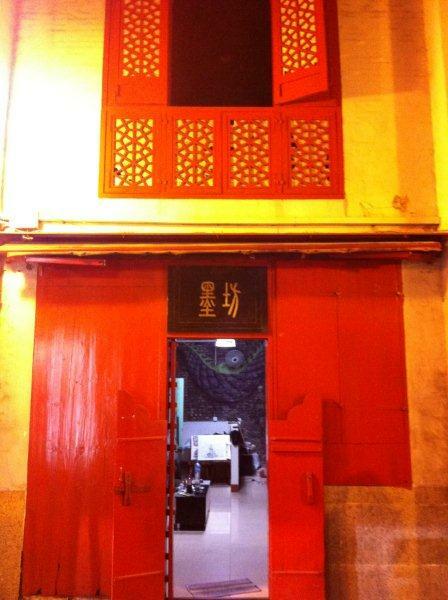 Please note there’s another 手信街 in Taipa. So must be specific when you tell the cab driver.